Windows Phone is currently the second-largest mobile operating system in Malaysia. At least, that’s what Microsoft claims at CES 2014. Citing an IDC report from Q3 2013, Windows Phone – which we’re assuming includes Windows Phone 7, 7.5 and 8 – is the second-largest mobile OS in 14 markets worldwide. Going even further, the company also mentioned 24 markets where Windows Phone devices outshipped the iPhone – then again, it isn’t that hard to outship just two devices when you have an arsenal of about ten, in various price points. What’s more significant, though, is in the former claim. 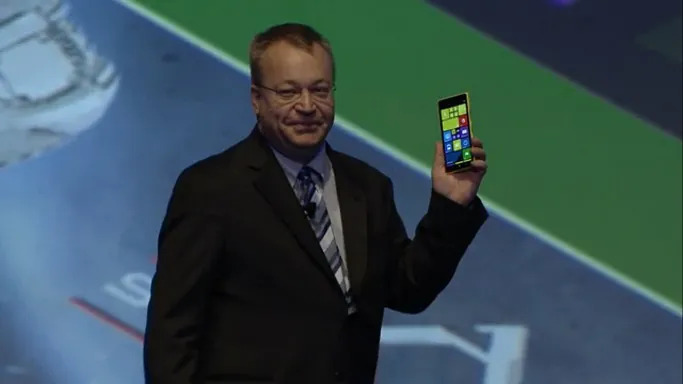 The Windows Phone platform has gained plenty of traction in 2013, with many now considering the operating system as the third mobile platform. On top of that, it is also worth noting that the 14 and 24 markets mentioned were mostly emerging markets where mid-range and budget smartphones such as the Lumia 520 have thrived. Unfortunately, Microsoft did not provide any numbers to back the claims up (the company usually does not do so) – especially one as big as this. Perhaps a bigger indicator would be to look around you later today for people toting Nokia Lumia devices.